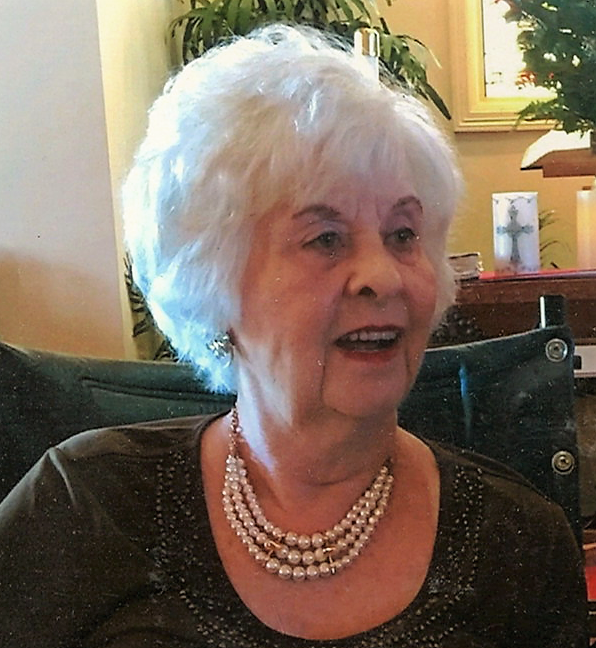 GALVESTON – Mrs. JoAnn Johnson Stillwell passed from this life Wednesday afternoon, September 12, 2018, in Webster. Born December 28, 1937 in Quincy, Illinois, JoAnn had been a resident of Galveston since 1989, previously of Baytown. She was a member of Clear Creek Community Church and was the former owner and operator of Grace Memorial Park Cemetery. We are honored to celebrate the life and legacy of our dear sweet Grandma, JoAnn, a woman of grace and loyal love. She adored our Grandpa, Donald and her grandson, Danny Johnson and all of her children, Craig and Mary, Don and Karen and Jan; her grandchildren, Maggie, Lizzy, Jessica, Hannah, Claire, Jared and Katy. No matter what she was always there to love and support her family. She cherished each of us and the memories we shared. Her greatest joys were her beautiful great-grandchildren, Nicholas, Avery, Zoe, Carter and Taylor. We know she is shining over us from Heaven and forever in our heart! She was preceded in death by her parents, Joseph Thornton and Della Mae (Swem) Feaster; husband, Donald F. Johnson, Sr.; granddaughter, Maggie Johnson. Survivors include her husband, George “Randy” Stillwell; sons, Craig D. Johnson and wife, Mary of Austin, Don Johnson, Jr., and wife, Karen of Iowa City; daughter, Jan Johnson Lanning of Stillwater, Minnesota; brothers, Jim Feaster and wife, Doris of Dickinson, Jack Lee Feaster and wife, Kay of St. Louis, Jerrold Feaster of Texas City; special grandson, Danny Johnson of League City; 7 grandchildren; 5 great-grandchildren; numerous nieces and nephews. Graveside services will be conducted 2:00 p.m. Monday, September 17, 2018, at Hayes Grace Memorial Park Mausoleum, with Reverend Bruce Wesley officiating.